Work for us and change the world! San Diego Humane Society is looking for veterinarians and medical professionals to work in our brand-new Center for Shelter Medicine — the first of its kind in California. As one of the largest and most-innovative animal welfare organizations in the country, we offer a competitive compensation package with full benefits. What’s more - you will be saving the lives of abused, neglected and homeless animals. Apply today! And ultimately, change the world. With a fast pace and clinical focus, our supportive work environment values leadership, teaching and coaching. An Administrator of Veterinary Hospitals supports many of the administrative duties, freeing medical staff up for clinic work. More than Shelter Medicine – you will be a part of a larger mission to save the life of every healthy and treatable animal in San Diego County. and mentoring opportunities for fourth-year veterinary students. Clinical Focus – an Administrator of Veterinary Hospital supports many of the administrative duties, freeing up medical staff for clinic work. San Diego Humane Society provides vital services to animals and people by sheltering and adopting animals, investigating animal cruelty and neglect, inspiring compassion in people through education, pet-assisted therapy and much more. We are a private, independent, nonprofit organization that is not affiliated with any other humane society or SPCA. We operate with nearly 600 employees, more than 5,000 volunteers and an annual operating budget of nearly $42 million and have 12 animal service contracts within San Diego County. See the Grand Opening of the Center for Shelter Medicine, November 2018. One of our first patients was Penelope the tortoise, who needed specialized care to get healthy and adopted. 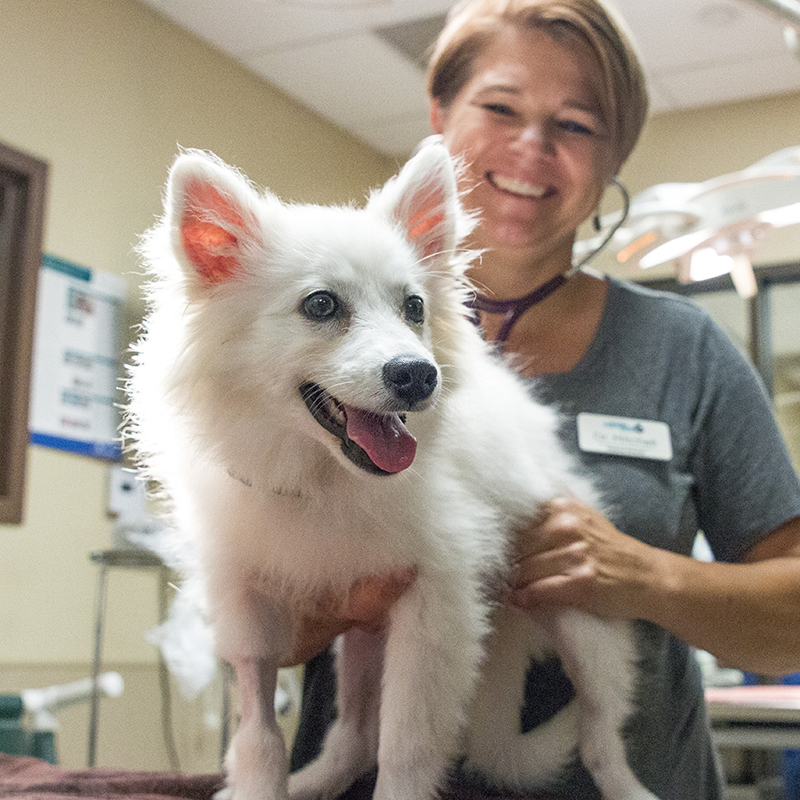 Beans, a stray puppy, had lifesaving heart surgery, thanks to a collaboration at UC Davis. Kati, a boxer & pointer mix, had double leg surgery with stainless steel implants. 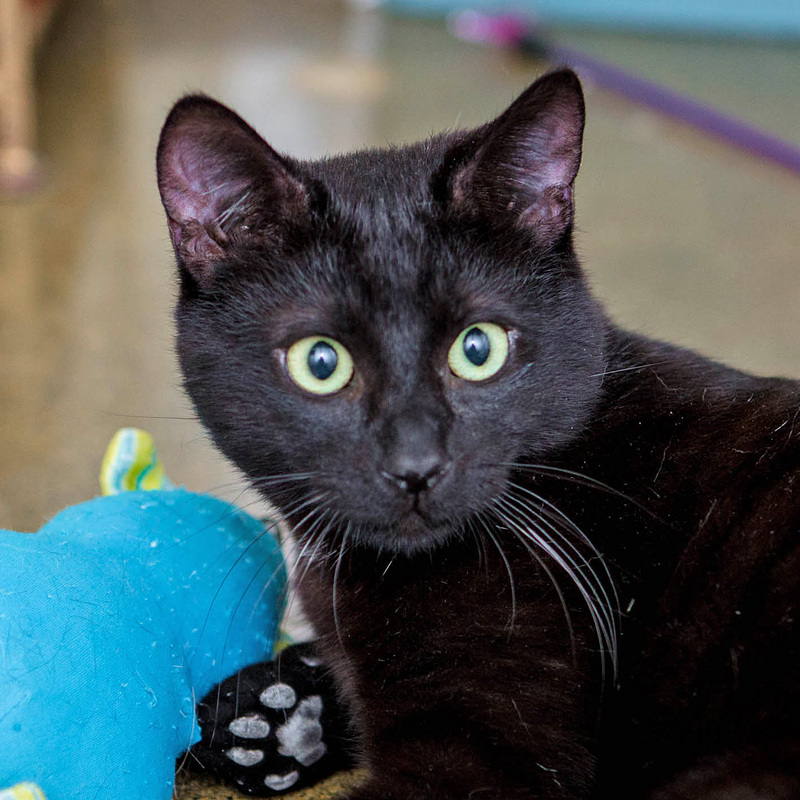 At 3-months old, Princess received lifesaving heart surgery, thanks to San Diego Humane Society's medical team. 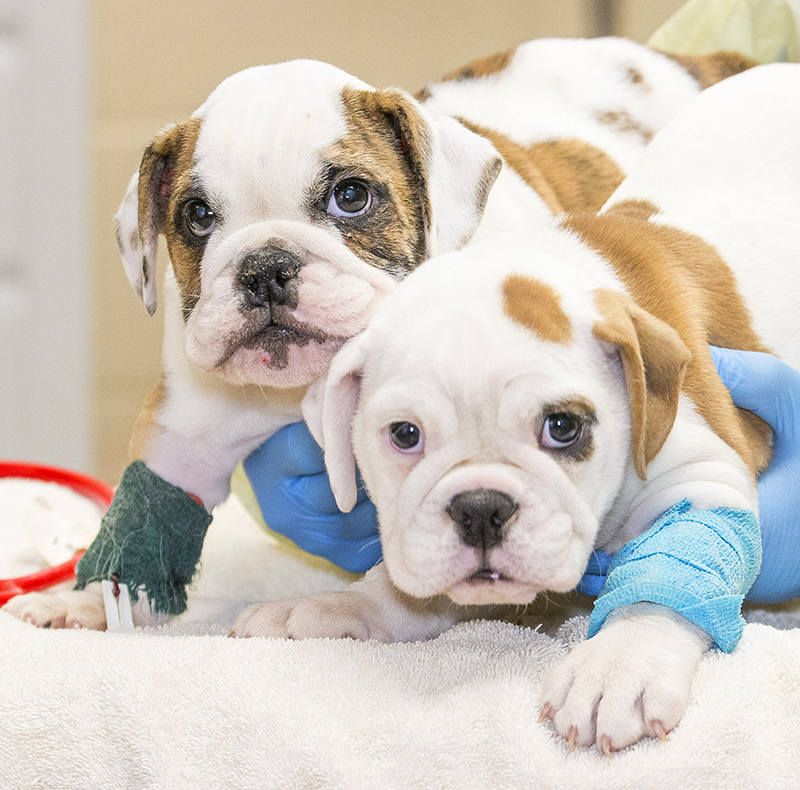 These puppies were treated for parvo and given a second chance at San Diego Humane Society. After being shot with a BB gun, San Diego Humane Society's veterinarians removed the pellet from Scooter's spine, giving him a chance to walk once again. Elf arrived with trauma to his abdomen and a fractured pelvis - we believe from being dropped by a bird of prey. 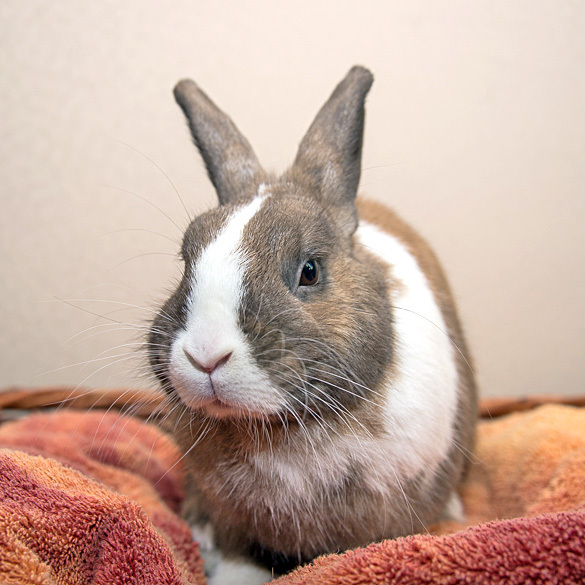 The medical team mended this sweet bunny's injuries and now he has a "job" bringing joy to people in need through our Pet-Assisted Therapy program. This Western Gull received lifesaving medical care after a fishing hook became lodged in his eye. Once fully recovered, he was released back into his natural habitat. Click here to send your resume and cover letter. 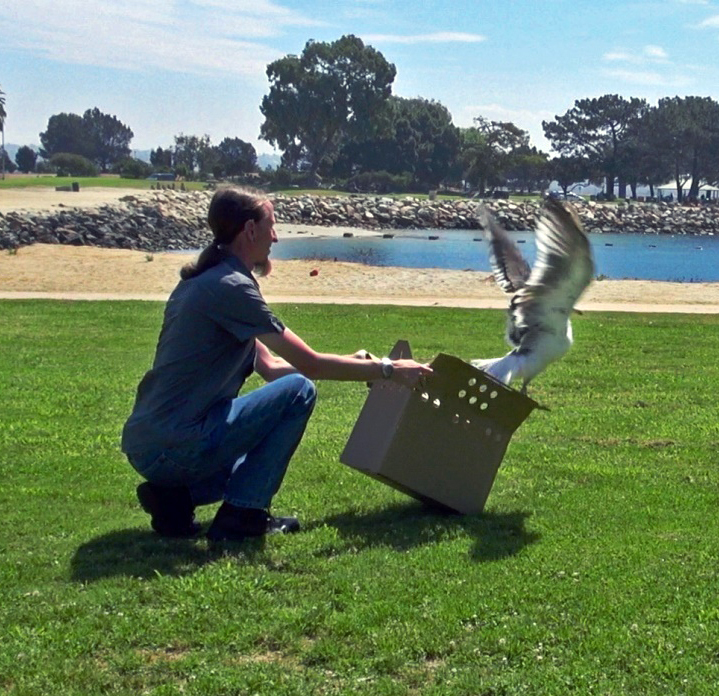 For other career opportunities at San Diego Humane Society, click here.